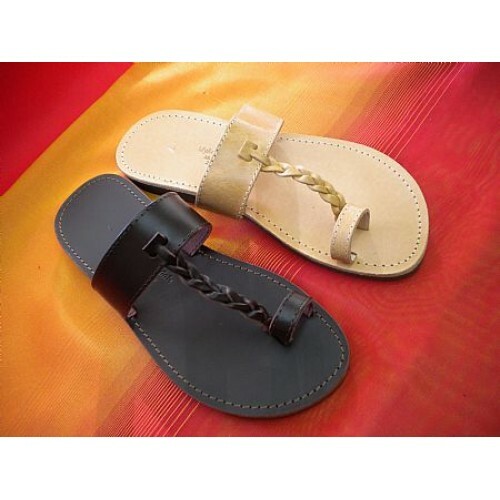 Another one of our reproductions of an ancient classic sandal design. Perfect for sightseeing, beach, evening quite frankly any occasion where you want to remain stylish and comfortable. It comes in Natural, Brown and Black. Also check out our other contemporary twists on this design.